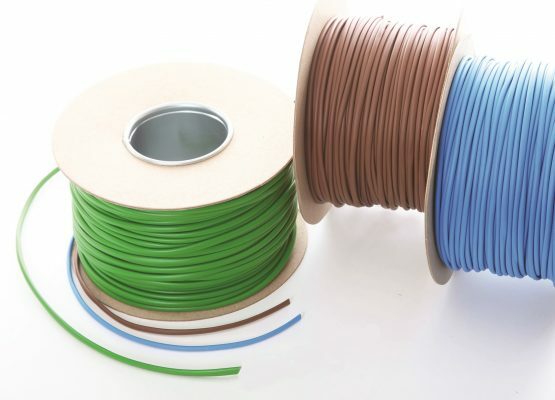 LSF is a limited fire hazard, non-toxic, halogen-free non-shrink sleeve with an operating temperature of -20°C-+90°C. It is ideal for applications where smoke and fume emissions must be minimised. It is available in a full range of colours and sizes and can be cut and printed as required. 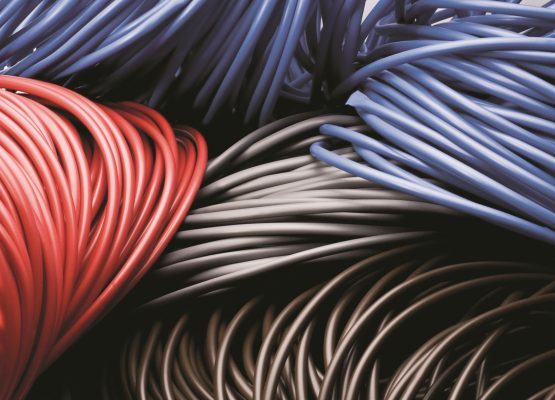 This limited fire hazard (LSF) tubing is zero halogen, low smoke and low toxicity. 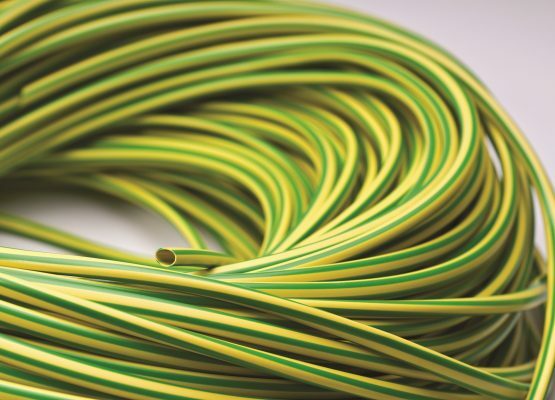 It is a flexible jacket used in wire and cable harnessing where smoke and fume emissions must be minimised such as in Mass Transit applications. 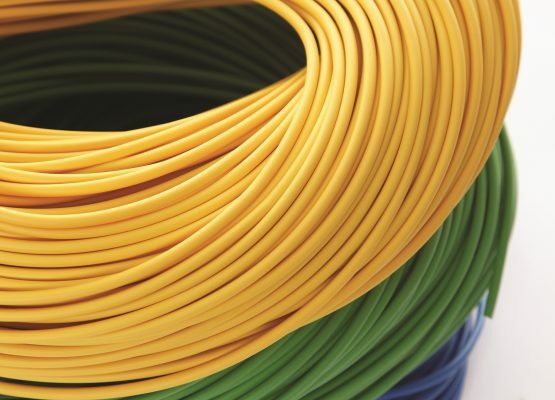 It is supplied in a similar wide range of sizes and colours as PVC sleeving eg. 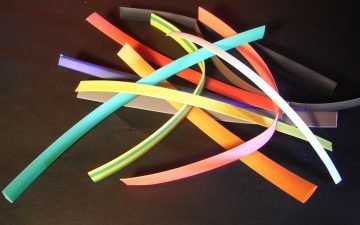 with a 0.5mm nominal wall, and in many colours including green/yellow for earth as standard. 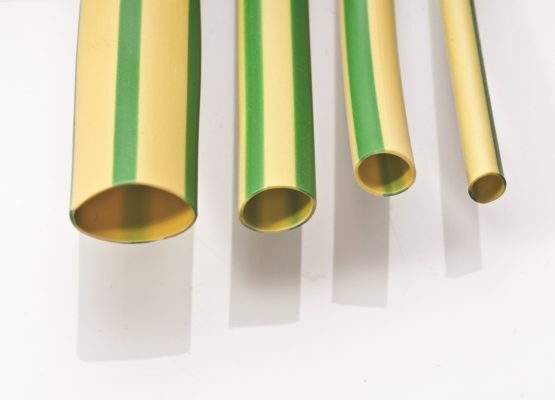 This means it is ideal for requirements where conventional PVC tubing is considered unsuitable. Bespoke sizes, wall thicknesses and colours are available on enquiry.